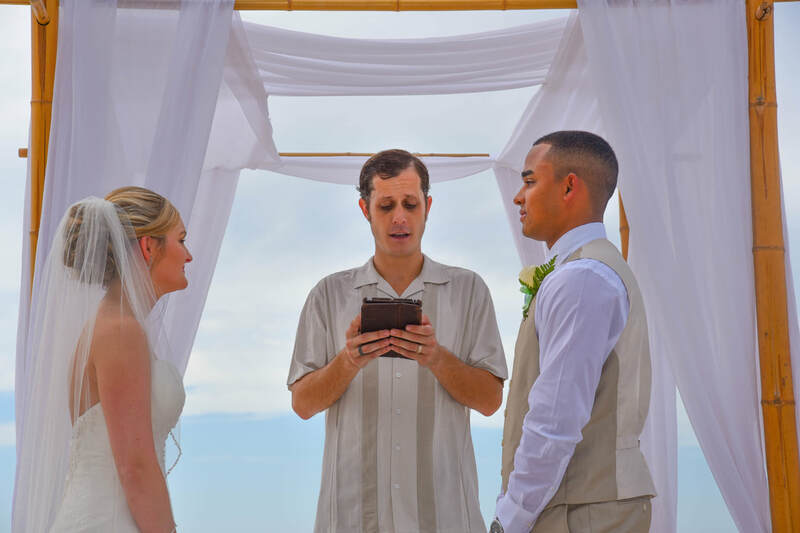 We offer a wedding officiant for every wedding! 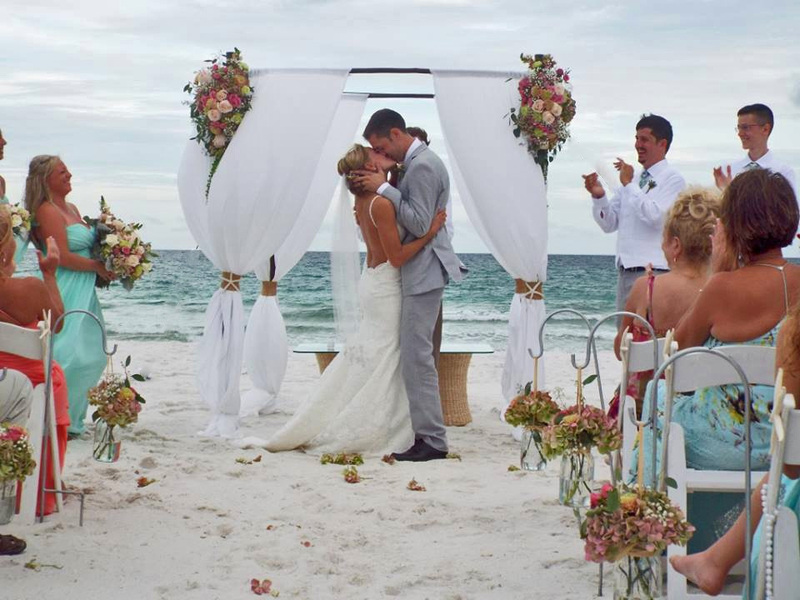 We will tailor your ceremony script to fit any style and read exactly the way you want it to read! 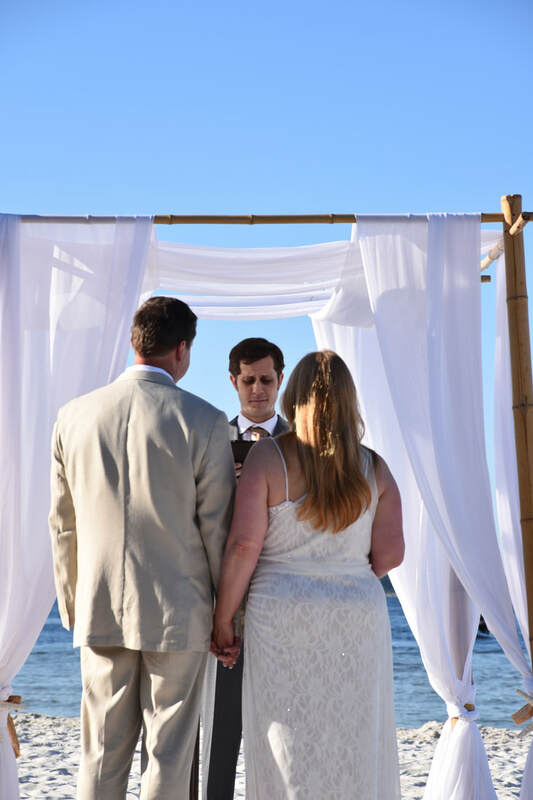 Additional ceremonies such as sand, crystal or knot ceremonies can be added to include children in the ceremony. Send us the story of how you met and we'll include it too!